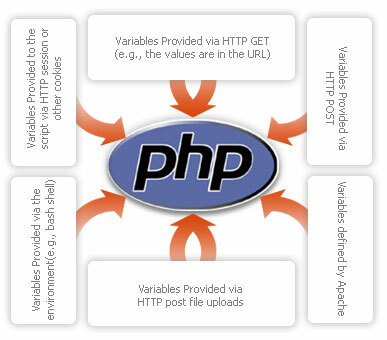 PHP is a very flexible language. But sometimes this flexibility creates security flaws because of improper use of it. I had just read an article “Top 7 PHP Security Blunders” by Pax Dickinson. It shows top 7 mistakes or flaws that may break site security. I found this article knowledgeable. Hope you will like it. You may read it from here http://www.sitepoint.com/article/php-security-blunders.